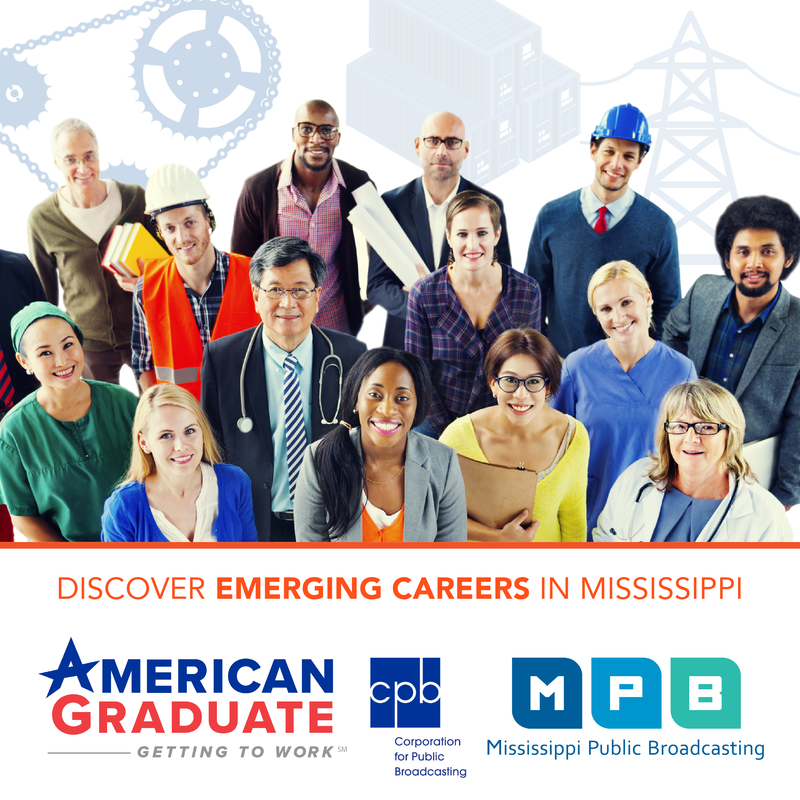 Mississippi's attorney general is mounting a campaign ahead of next Monday's special legislative session. He wants to ensure nine programs his agency administers are funded. 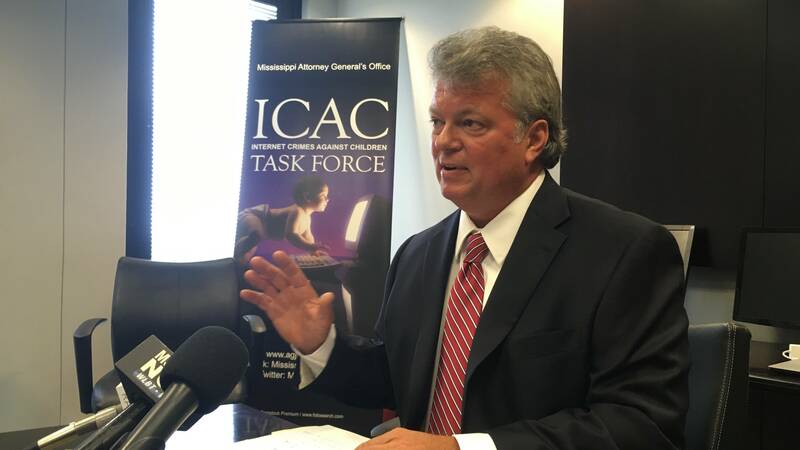 Cyber Crime, Law Enforcement and Firefighter Disability Benefits and Crime Victim Compensation are some of the programs Mississippi Attorney General Jim Hood's office oversees. He says lack of funding is hindering work like prosecuting people who sexually exploit children. Hood says his agency needs $4 million added to his 2018 budget allocation to keep the programs going. "We're calling on citizens to contact their legislators before Monday's special legislative session and ask them to put back that $4 million that our office desperately needs," said Hood. Hood says in the past, traffic fines and fees generated more than $6.5 million to support programs like Domestic Violence Training. But he says lawmakers have diverted those dollars to the general fund and the revenue hasn't been replaced. Hood says the money wasn't a part of his budget. He adds his office has been cut 28 percent over the past two years. "We're not really asking for more money. We're just asking them to replace what they diverted," said Hood. Republican Senator Brice Wiggins of Pascagoula is a former prosecutor. He believes in the Crime Victim's Compensation program. "I don't want to see that lost. The firefighters, you know they're first responders. We need to do everything for them. So, I don't know the specific statements the attorney general has said but I think it would be our intent to try and make that happen," said Wiggins. The attorney general is sending an alert to those that would be impacted by the loss of some of the programs including law enforcement, prosecutors and county supervisors.